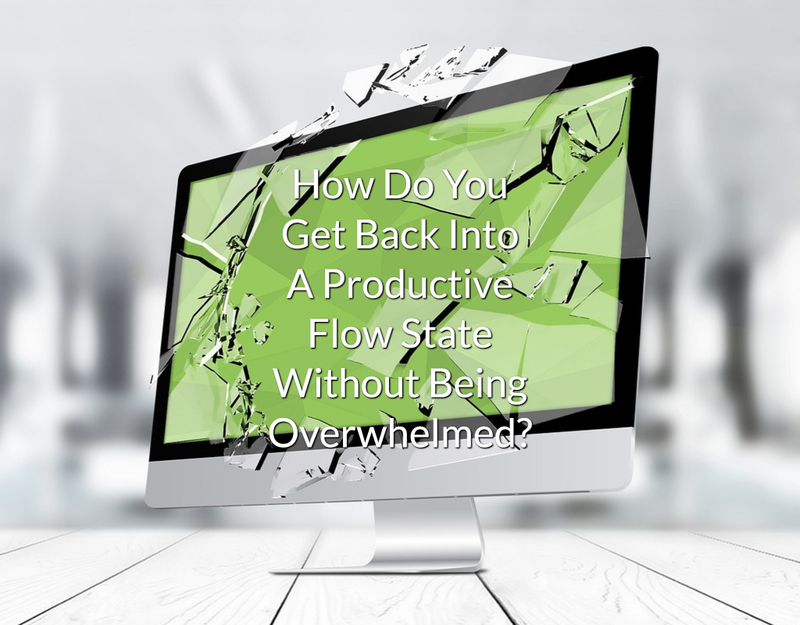 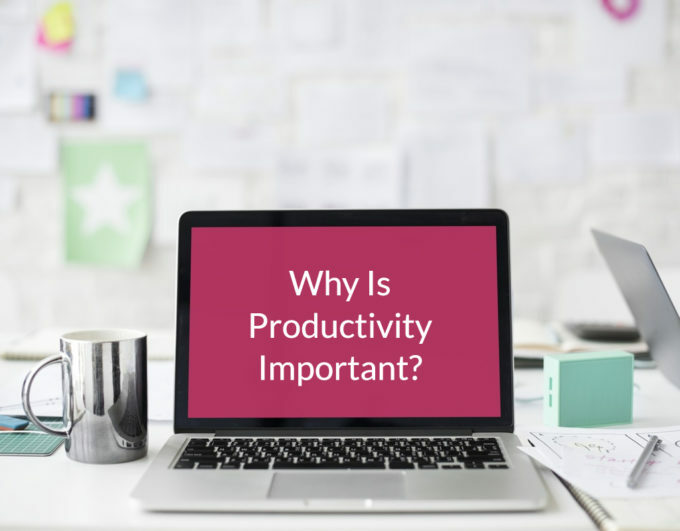 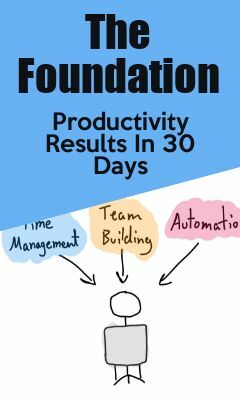 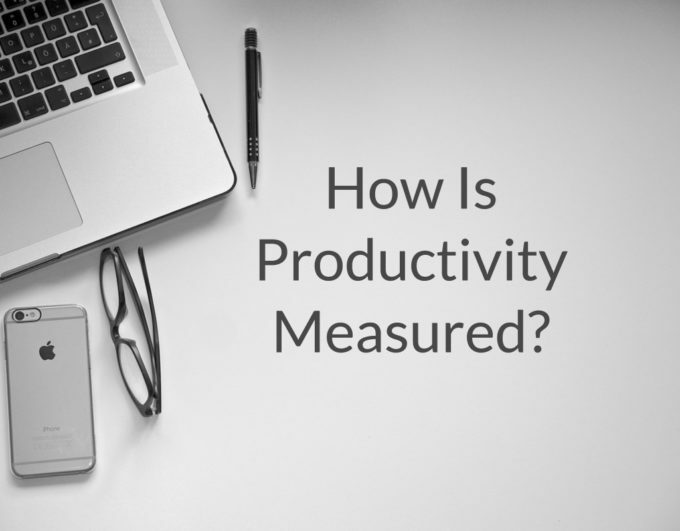 How Do You Get Back Into A Productive Flow State Without Being Overwhelmed? 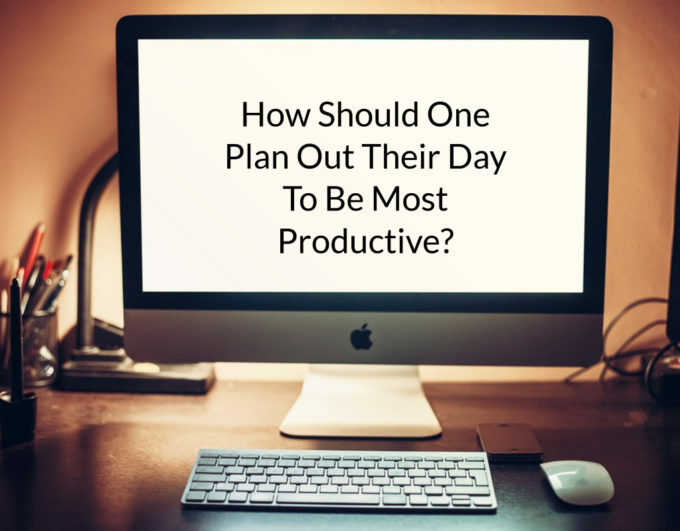 How Should One Plan Out Their Day To Be Most Productive? 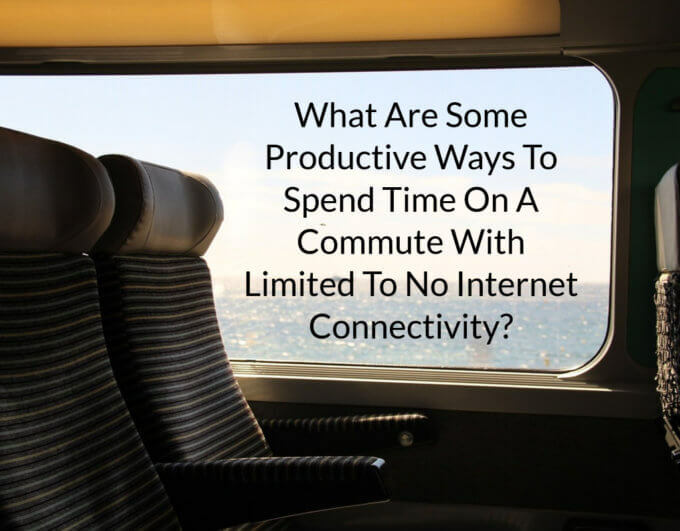 What Are Some Productive Ways To Spend Time On A Commute With Limited To No Internet Connectivity?